When ONGAA CAM for BiesseWorks be available? Update #2: ONGAA CAM Nesting for Biesseworks – has been released. Nesting is performed efficiently directly from Solidworks. Nest up to 99 sheets with optimization and automatic separation of parts based on material and thickness. 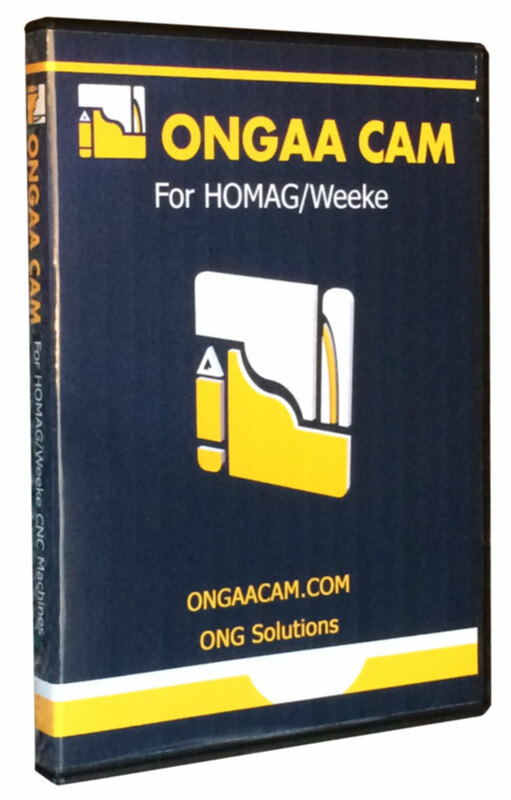 Update : ONGAA CAM Basic for Biesseworks – has been released and is available today. 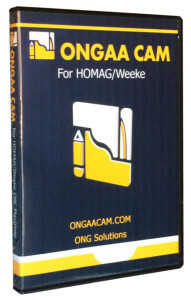 ONGAA CAM Basic includes Drilling (Vert+Horiz), Routing (Vert + Horiz), Pockets (Rect. and polygon) and saw processes. Contact us to arrange a demonstration today. Work on creating an ONGAA CAM version for BiesseWorks is underway. The target release date in mid 2014 after the Beta testing has been completed. This version will integrate as smoothly with BiesseWorks as it does with Homag’s WoodWOP. Comments Off on When ONGAA CAM for BiesseWorks be available?